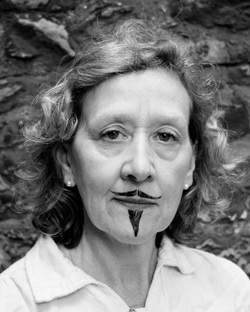 Sylvia Bishop has performed as an improviser around the UK, Europe and the US. She worked extensively with the Oxford Imps, where she was assistant director. She also performs with Shorts and Upstairs Downton, as well as her improvised cabaret show Peablossom Cabaret: a musical duo who create a brand new set of toe-tapping cabaret numbers at every show. 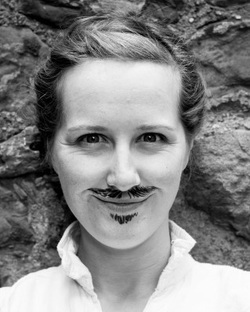 Lucy Fennell is an actor, improviser, theatre maker and teacher. She is an original member of Impromptu Shakespeare and also plays with Bumper Blyton. She teaches improv and devising at colleges and universities, and tutors in English literature to lucky students all around Berkshire. She also enjoys spoken word poetry, clowning and comedy. Octavia Gilmore trained at ArtsEd and works as an actor, writer and director. She has toured extensively with Butterfly Theatre playing roles such as Juliet in ‘Romeo and Juliet’ and Gwendolen in ‘The Importance of Being Earnest’. Most recently, she appeared as Becka in ‘Catching Up’, a play she co-wrote. Octavia also improvises musicals with Musicbox and Multiverse. 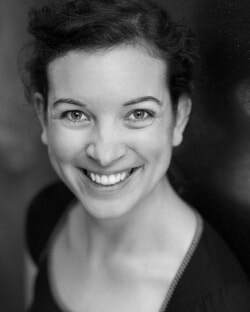 Jennifer Jordan trained in Acting at Bretton Hall. When she's not improvising Shakespeare or analysing & performing his sonnets online, Jennifer can be seen across London making things up with Actor’s Nightmare, Somewhat Theatre, and The Concept. She is also the director of the puppetry-based Nursery Original 'Boxed In'. 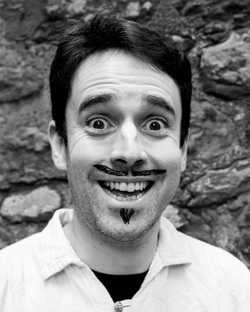 John Lomas is a co-director of Closer Each Day, Bristol’s long-running improvised soap opera, and an associate artist of Gatecrash Theatre in Swindon. He is a lead instructor for the Bristol Improv Theatre and founded the Unscripted Players theatre company. He has written for BBC Radio and Bath Theatre Royal’s Shakespeare Project Thy Name is Woman. 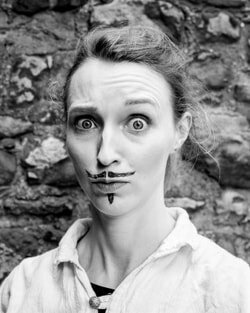 Jules Munns performs with the Maydays, Ten Thousand Million Love Stories and Sitting in a Tin Can, and regularly guests with or directs other shows at the Nursery and elsewhere. He coaches the Nursery house team and directed Impromptu Shakespeare at the Edinburgh Fringe in 2013. Jules trained at the Guildhall School, which specialises in classical theatre. Daniel South has performed with Upstairs Downton, Slow Loris, Play It By Ear, and The Shambles. 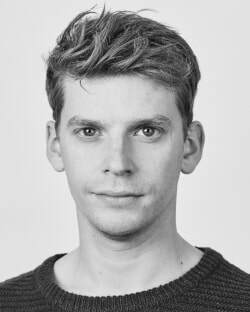 He has taught improv in schools and universities across the UK, and completed a number of residencies at theatres including at York Theatre Royal and Jersey Arts Centre. He is currently studying for a PhD in English Literature at the University of York. Tom Wilkinson trained with the Oxford Imps, where he was the assistant director and toured to the US, the Netherlands (and Edinburgh). Tom is also a founder member of bilingual improv group, the Pirates of Tokyo Bay, and also directs and appears in the Adventures of the Improvised Sherlock Holmes. Ailis Duff trained at Drama Studio London. Recent acting credits include Banquo in 'Macbeth' at the Rose Playhouse, Slender in 'The Merry Wives of Windsor' with Merely Theatre, and Bottom in 'A Midsummer Night's Dream' with the Reversed Shakespeare Company. She also improvises with Notflix: The Improvised Musical. 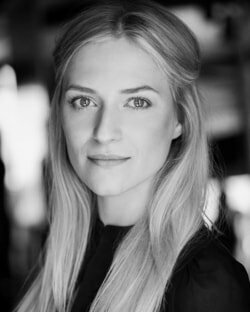 Rosy Fordham trained at Rose Bruford College. She worked in theatre, film, radio and film for fifteen years before taking an MA in Playwriting at Birmingham University. She has written for Theatre Centre, Red Ladder and Unicorn Theatre. Most recently Rosy has worked in Prague, Hong Kong and Cannes for Les Enfant Terribles. She is a founding member of Impromptu Shakespeare. 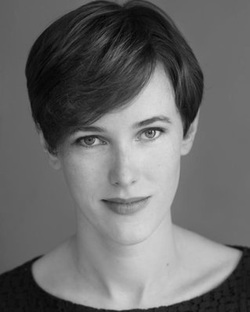 Alice Lamb recently graduated from Manchester School of Theatre, where she won the Sam Wanamaker prize. Alice is a member of Closer Each Day, an improvised soap opera at the Wardrobe Theatre in Bristol. 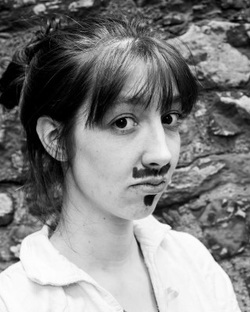 She works as a theatre maker and actor in Bristol, and is associate director of Kane Power Theatre. 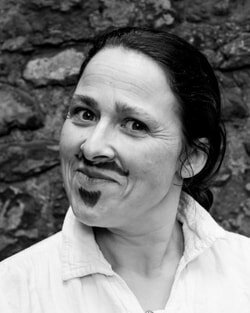 Rebecca MacMillan is a founding member of the Maydays & also plays with the Adventures of the Improvised Sherlock Holmes. She has trained at iO Chicago, but her years as an historical interpreter with Past Pleasures have been just as useful for this project. She also sings the sonnets set to contemporary folk/blues with the Shakespeare Heptet. Jen Rowe improvises with The Concept, Two Seats Four Cheeks and The Maydays. She has played Maria in Twelfth Night (Festival Shakespeare Co.), Mistress Quickly in The Merry Wives of Windsor (Brighton Shakespeare Co.), and performed in the Read Not Dead season at Shakespeare's Globe. She has recently written and performed her first solo play inspired by the life of science fiction writer James Tiptree Jr.
Charlie Sturgeon has an MA in Classical Acting from the Royal Central School of Speech & Drama. 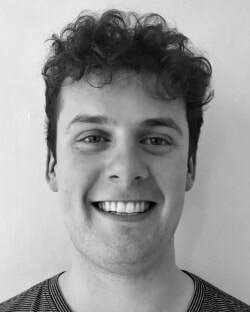 From 2010 to 2017 Charlie improvised, taught and directed in Australia with The Improv Conspiracy, The Big HOO-HAA!, Impromptunes, Impro Melbourne, Quiet Achievers, Stiff Company and Soothplayers, and performed regularly with the Australian Shakespeare Company. 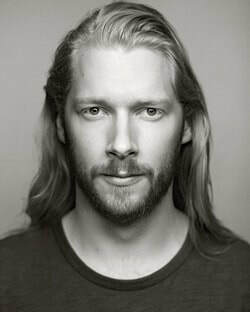 Rob studied Shakespearean acting at Guildhall, and improvisation in Chicago (Second City and iO). He founded the Impromptu Shakespeare Company in 2013. Rob also runs Get Lost & Found: a multi-disciplinary arts organisation. Current projects include Roald Dahl & the Imagination Seekers, 'The Commune' at Bestival Festival. Daniel Roberts is one of the original company members. He's rather busy these days but you can catch him with Austentatious, Racing Minds, and his own critically acclaimed shows. Go and see him in one of them because he is really very good.